A Friendly Reminder... / Gee Whiskers! 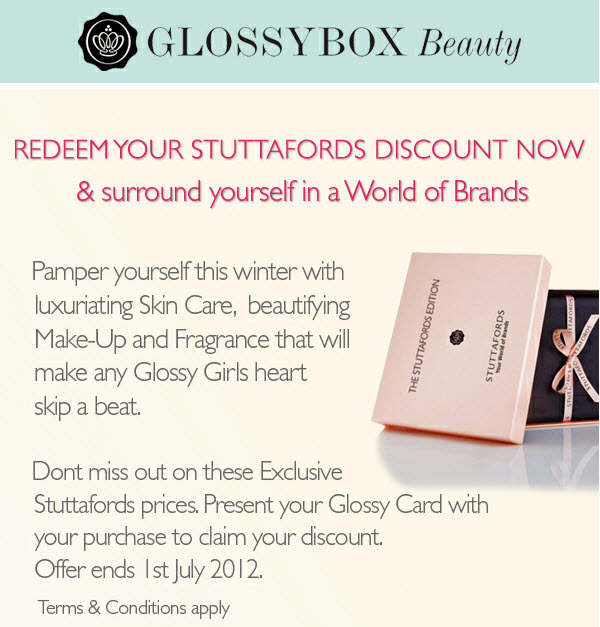 July Glossybox subscriptions are open! Get your order in as soon as possible so that you secure your box!